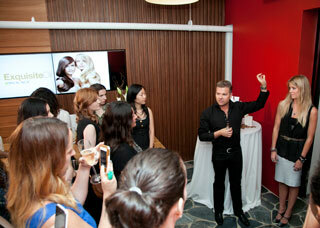 Celebrity chef Katie Lee and stylist/colorist Nick Stenson celebrate the launch of Biolage ExquisiteOil. This magic ingredient, which is sourced from the Moringa tree or "Miracle Tree," contains potent antioxidants to protect strands from environmental aggressors while it boosts shine. The oil is also rich in moisturizing fatty acids. Since the key ingredient in the new ExquisiteOil collection also multitasks as a cooking ingredient, celebrity chef Katie Lee put the oil to use and whisked together a light, summery salad drizzled with a dressing that contained Moringa Oil. Taking cues from Katie Lee, editors and other guests followed along from their own cooking stations as they tossed together this summery dish. Biolage's ExquisiteOil collection is comprised of a Micro-Oil Shampoo, Oil Cre'me Conditioner and Replenishing Treatment, as well as a multitasking ExquisiteOil Replenishing Treatment, which boasts seven other uses. It acts as a smoothing treatment, restorative solution, overnight treatment and beyond. 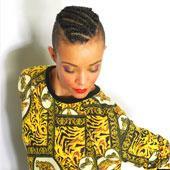 The collection is available in July at salons nationwide. Katie Lee joins Biolage executives at the launch Biolage ExquisiteOil. 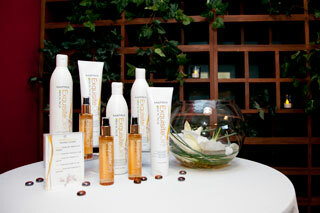 Guests tune into Nick Stenson to learn more about the Biolage collection. Biolage ExquisiteOil collection. 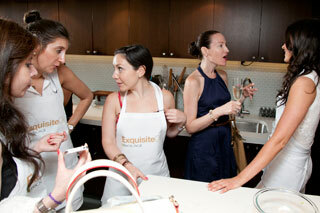 Editors mingle about The Kitchen NYC with Katie Lee. 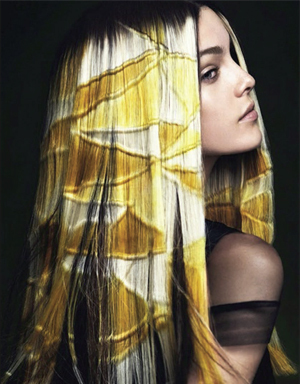 Long considered the gold standard for European hairdressers, the British Hairdresser of the Year Award is the most coveted prize in all of the United Kingdom.